Episode #2 – Is Technology In The Home A Privilege Or A Right? 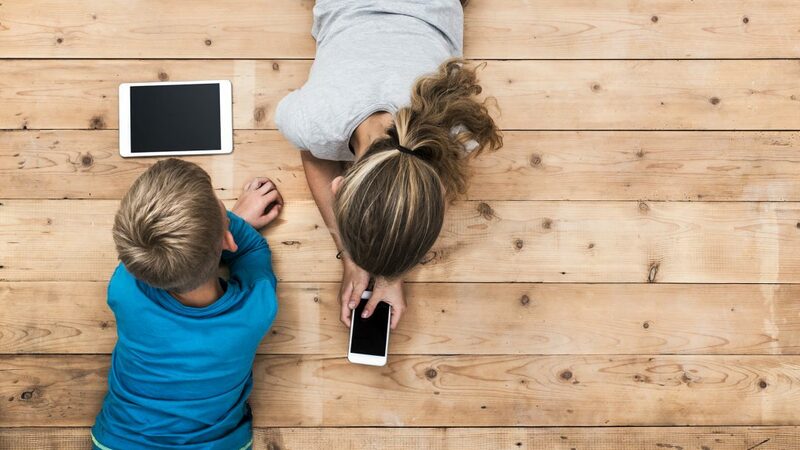 This is a debatable topic for sure: Is Technology In The Home A Privilege Or A Right? In this episode, I share with you how my wife and I parent using technology as a privilege in our home while also recognizing it as a requirement in the home. Get the DadBot Podcast on your favorite device in the following apps!